The Employability team within East Belfast Mission work on two projects both funded by European Social Fund and the Department of Economy, LEMIS+ an employability programme, and the Community and Family Support programme working with families helping them to make positive changes in their lives and to support them seek employment. Both of these programmes are part of a Belfast citywide consortium called Belfast Works. The LEMIS+ Project is designed to target and support those most removed from the labour market and support them back into employment. It is an all-age client-centred service which works with people from all social and economic backgrounds. Having an effective CV is one way to ensure a prospective employer notices a potential client. We offer support to help people construct a good CV with appropriate content and layout to best display their skills. We have access to many lists of job vacancies and can help match skills and experience to the relevant positions. Successful completion of an application form need not be a barrier to winning a job. Our experienced mentors can help clients in this area. Being properly prepared for an interview is essential for jobseekers. 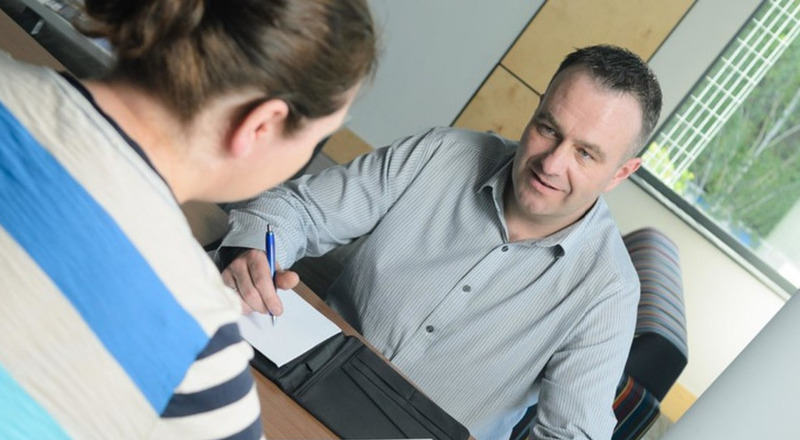 Our highly skilled mentors help clients prepare and get much needed interview practice. Participants on the LEMIS+ Project are able to undertake a range of training in areas such as ICT, childcare, language for work (a special course designed for foreign national clients who need help with their English in the workplace), customer care health and social care, customer service and much more. This training offers LEMIS+ clients the opportunity to gain new skills, especially those seeking to re-skill or those who left education a long time ago without any formal qualifications. Also available is a range of pre-employment courses such as food hygiene, CSR training, etc. This is offered to LEMIS+ clients where a clear employability outcome will be achieved as a result of undertaking the training. The LEMIS+ Project has its own dedicated Employer Liaison Service (ELS) which is works with employers right across the city to secure job opportunities for people on the project. The LEMIS+ project has been part-financed by the European Union (EU) through the NI European Social Fund (ESF) programme. This programme aims to combat poverty and enhance social inclusion by reducing economic inactivity, and to increase the skills base of those currently in work and future potential participants in the workforce. 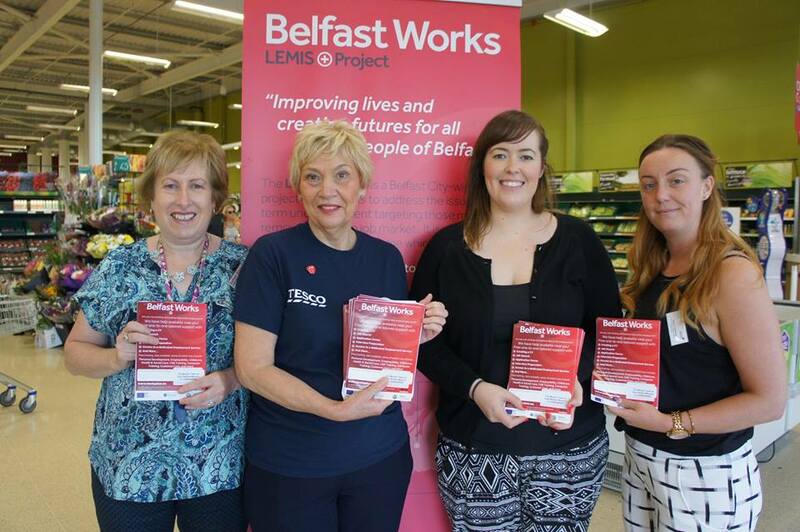 EBM are the East Belfast delivery partner for the Community Family Support Programme. This programme aims of supporting local families who are seeking support to address issues particular to their family. By its nature therefore, the programme is tailored and personalised to the individual family’s needs. The programme is voluntary and lasts for up to 22 weeks. The focus is working with family members to help them make positive changes and improve their lives. It is a “needs led” programme that provides interventions for families to make positive changes in their lives. Help will be provided to improve parenting skills and encourage better familial relationships; to build confidence in both parents and young people, and improve motivation and focus. 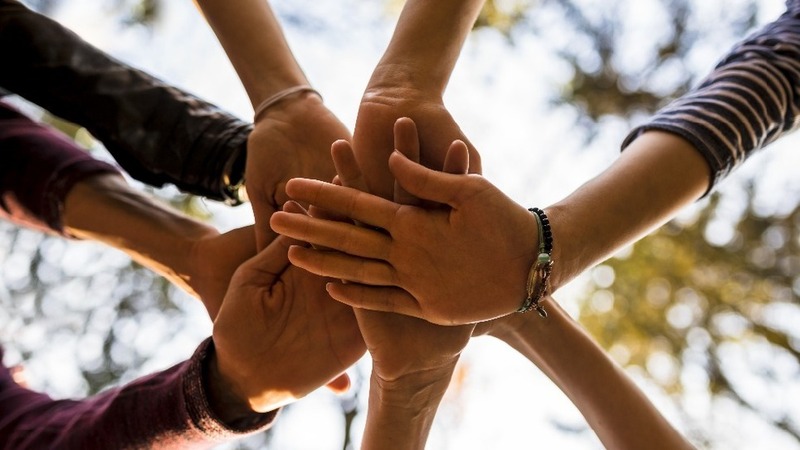 Families are supported through a range of interventions including building positive relationships with the family, drug and alcohol awareness, conflict resolution, money management, cookery, nail art, and a whole range of individually tailored interventions. We also offer support to younger family members aged 13 – 16 who are at risk of disengaging from school. Part of the programme is an employment support service to help with job searching and applying for jobs, CV preparation, and interview skills. One participant commented on their journey: “We started the Family programme a number of months ago. It has been fantastic. I am now doing some voluntary work. As a family, we have been to the cinema and we are planning a trip to Portrush. I have seen a massive improvement in my son, who has not been suspended from school since the programme started and I feel more confident in myself.” To register your interest for the next programme starting please contact the CFSP team on 028 9045 8560.